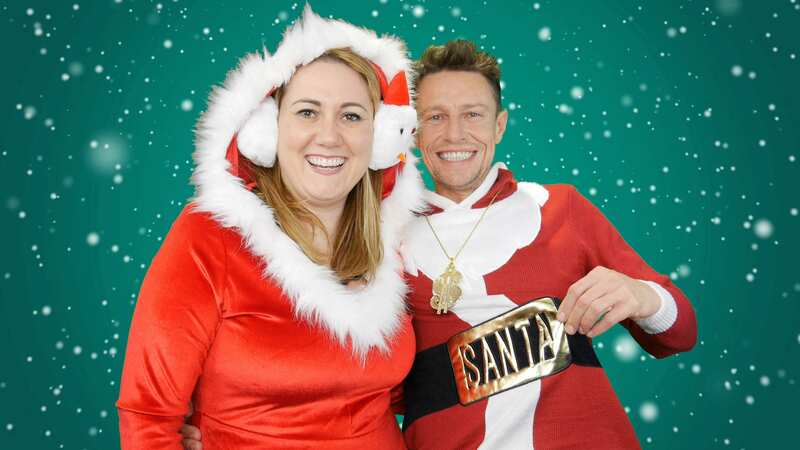 Want Stephen & Cate to broadcast the Q Breakfast show LIVE from your house? Apply now! Holidays are coming! 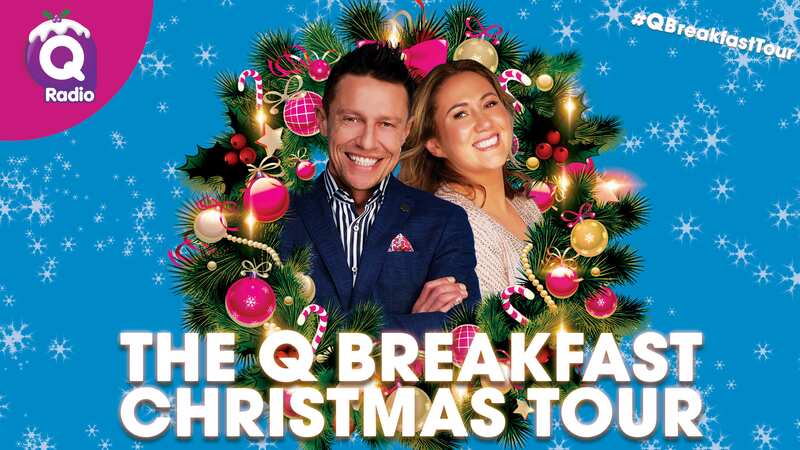 To officially start the festive season, the Q Breakfast Christmas tour is back! Stephen & Cate will broadcast the Q Breakfast show live from a listener's home every day. From Monday through to Friday (3rd-7th December), Stephen & Cate will be in a different town/city spreading Christmas cheer! Apply now by submitting your details below. Winners must be available to host the Q Breakfast production team in their house between the dates of 3rd - 7th December 2018 and during the hours of 5.30am - 10am.